You can download the free trial version before buying. You can convert the first 5 minutes of each movie with the free trial version. What can TunesKit DRM Remover do for you? Download free trial version of TunesKit audiobook Converter for mac. The trial version will convert the first 5 minutes of each audiobook file for you with the same function and quality. What can TunesKit Audiobook Converter do for you? Remove DRM from audiobooks including iTunes M4A, M4B, M4P and audible aa, aax files. 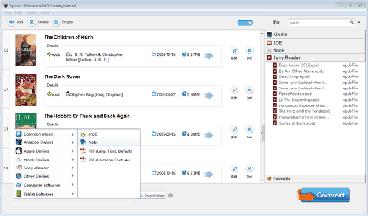 Convert DRMed audiobooks to MP3, AAC, M4A, FLAC, WAV formats. Works in 30x faster speed. Preserve ID3 tag and original quality nearly 100%. Download Aimersoft DRM Media Converter free trial version here. 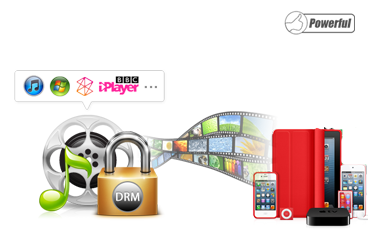 What can Aimersoft DRM Media Converter do for you? 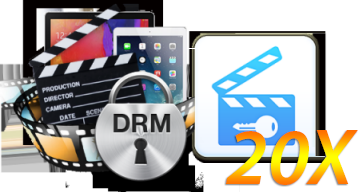 Remove DRM from iTunes vides, Amazon Instant video, BBC iPlayer video etc. Remove DRM from DRMed music files, Audiobook files. Convert DRMed media files to a wide range of popular formats. Convert DRMed media files to all popular mobile devices. 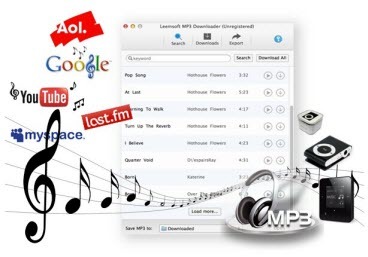 The trial version of Leemsoft MP3 Download for Mac limits you download 3 songs one day. What can Leemsoft MP3 Downloader do? Listen to the music online instantly. Download MP3 music free with fast speed and high quality. 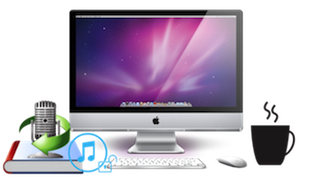 Export the downloaded music to iTunes library and Dropbox. Download free trial version of eBook DRM Converter before purchase. It allows you convert four pages of each eBook document with the trial version. What can ePubor Ultimate Converter can do? Crack DRM protection from all eBooks. Convert DRMed eBooks to common formats, devices and ebook readers. Modify metadata for any eBooks you bought.